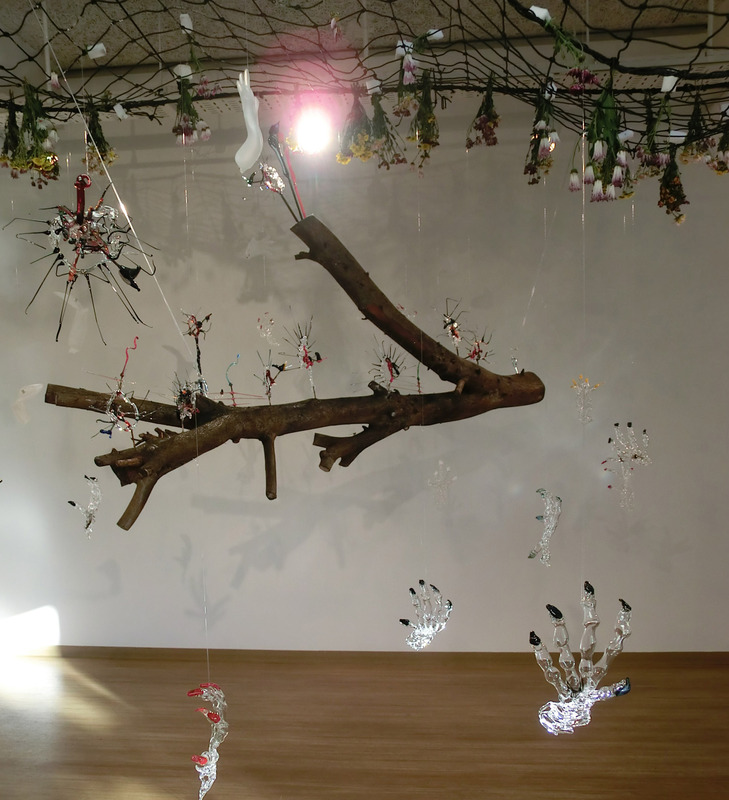 Takao Sakata, the artist of second week of whole SUMMER EXHIBITION SERIES 2012, who has a long career as glass-work artist live and work in Shiga, Japan. He would like to introduce, not only audience also other glass-work artists in the world, the new era of glass-work art which must be created from a strong passion to breakthrough the conventionality of current “glass art”. “When we look at the glass-work art in these days, I can only see weak, cheap, and flatter works. They are called “modem grass art” or “the world grass art” and seen as if they are the real art. Glass artisans without strong belief and knowledge and the lack of outstanding glass-work art critics obstruct making progress of the art. The substantial of art is to express nature, society and human beings through clear motives and techniques. It means the attribute of glass material doesn’t produce any arts. *Gallery space close 8/10 – 16 for preparation.